Impressive bathroom. Spacious bathroom. Spacious rooms. Friendly service. 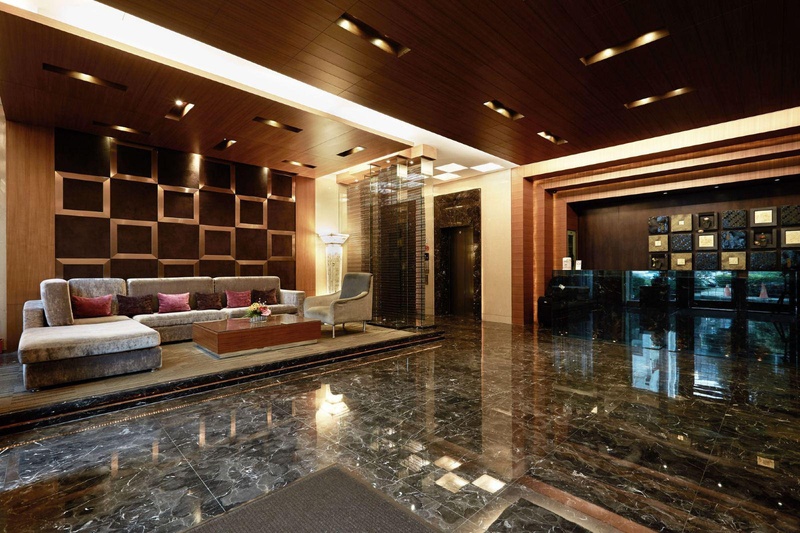 This hotel enjoys a strategic setting in Taipei, amidst the city's main commercial and financial district. 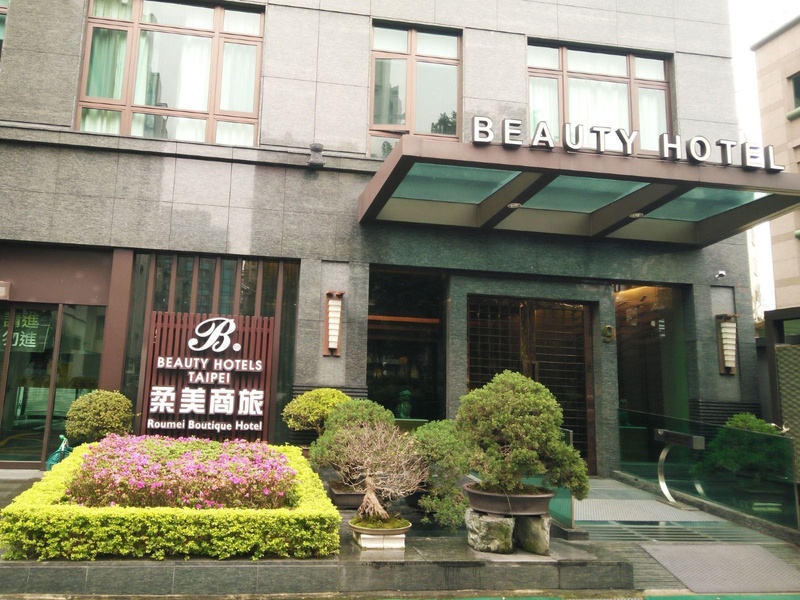 The hotel is located close to the Miniature Museum and Songjiang-Nanjing station. 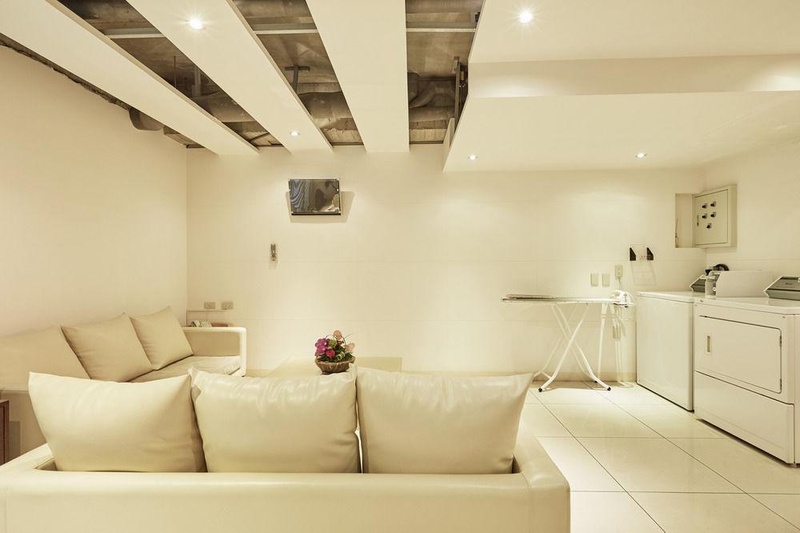 This wonderful hotel affords guest impeccable attention to detail, making each stay memorable. The hotel features a unique style, complemented by exemplary service. 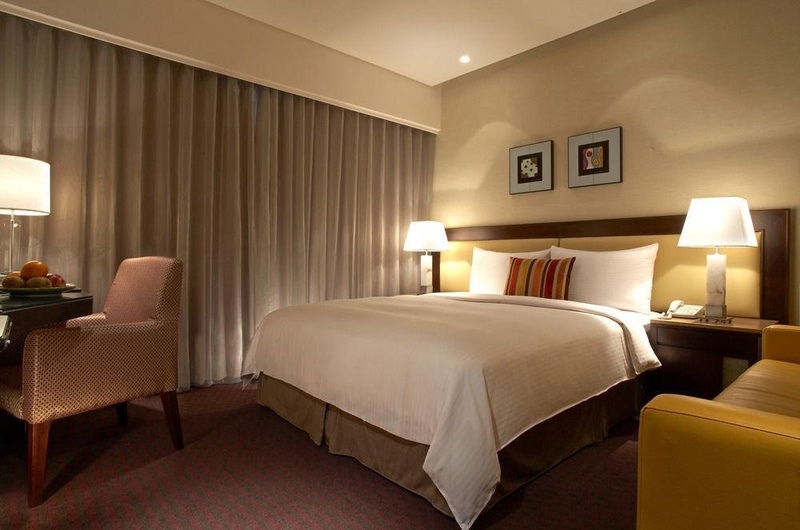 The guest rooms are spacious and offer a homely environment. 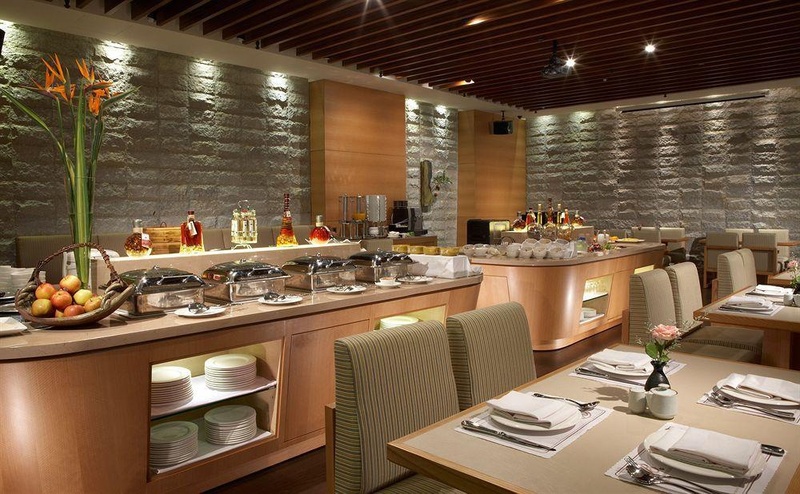 The restaurant ensures that the tastes of discerning palates are attended to. 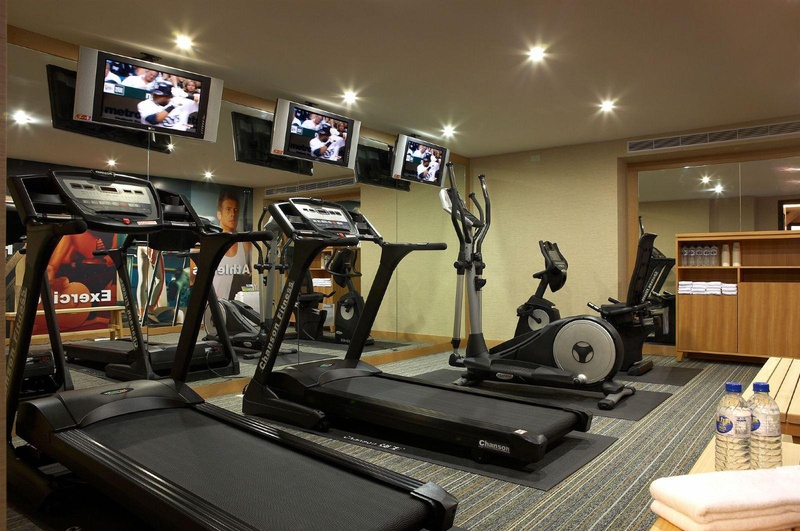 The hotel also features a gym, perfect for those who like to keep active while away. 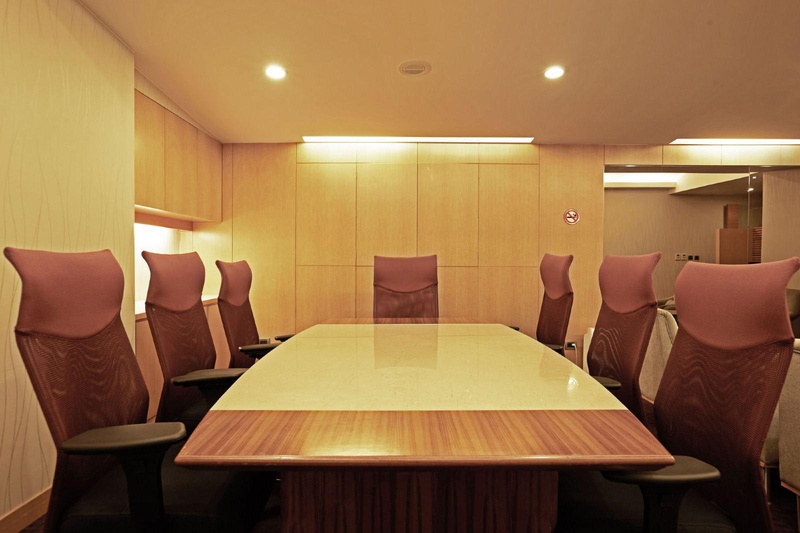 This wonderful hotel features an extensive range of business facilities, ensuring productivity and delivering the utmost in convenience. Very good city hotel. Close to MRT. Located near shopping areas and has easy access to public transportation. Great pool. Great room. Complimentary mini bar. Mini bar snacks are complimentary. Reasonable location. Gorgeous local area. About a 15 minute stroll from the station. Quiet residential area. Superb staff attitude. Staff was excellent and helped us. Housekeeping staff were very courteous and friendly. Plentiful buffet breakfast. Good selection of breakfast. Delicious breakfast. Spacious bath room. Impressed with the facilities in the toilet. Modern rooms. Spacious bath room. Private steam room. Quiet residential area.